Batman’s car which becomes byk is one of the good scenes among action parts. As a whole the story plot is good and sure, along with kids adults can also enjoy the movie. My deep condolence to joker fans and this post is my tribute for joker. 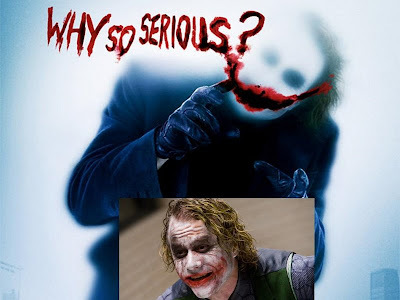 1 comments to "Joker!!!! why did you die?"